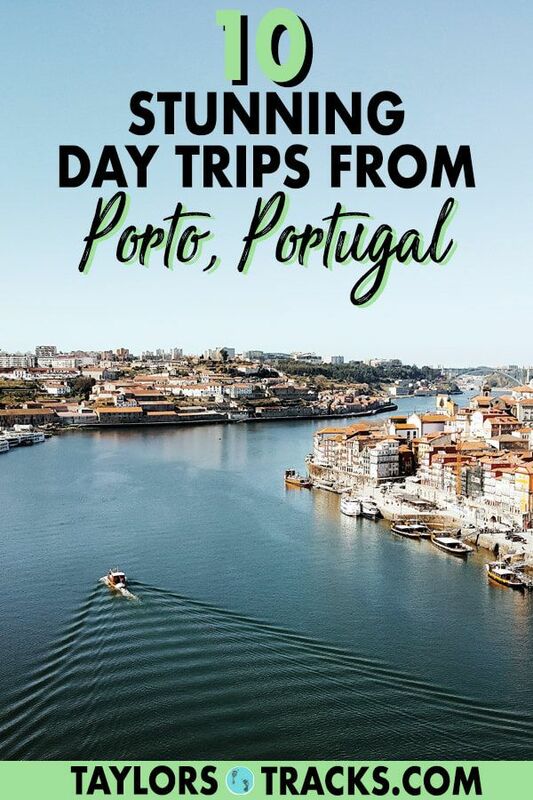 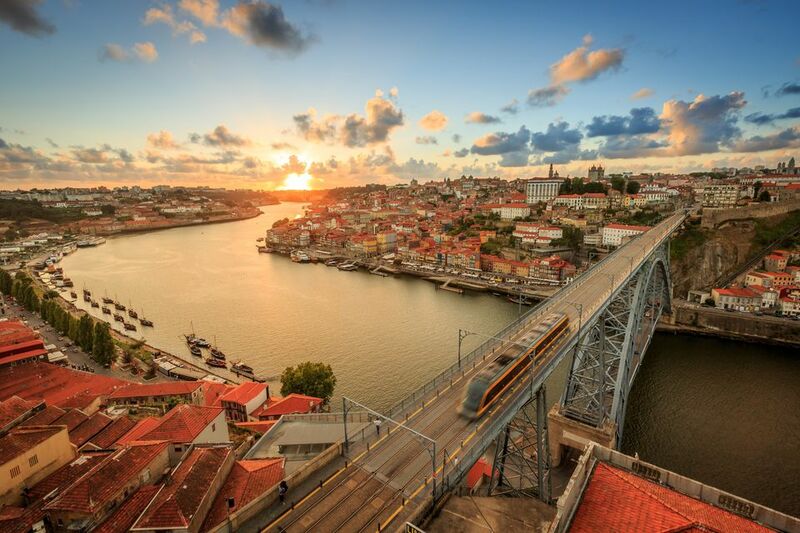 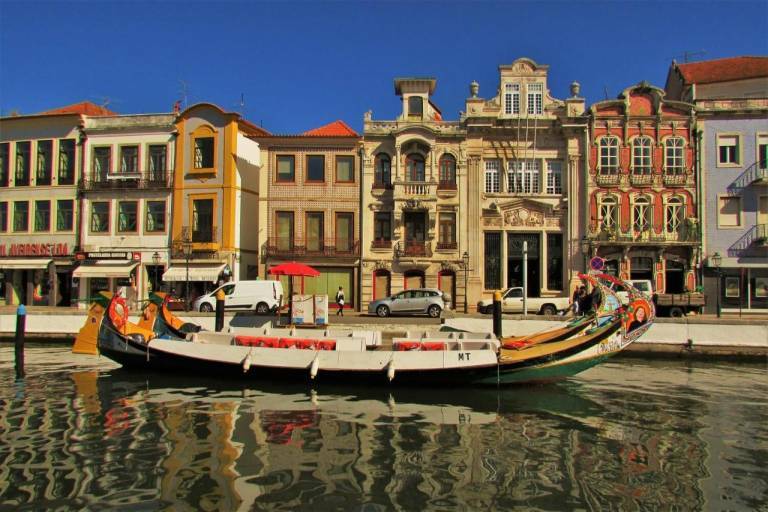 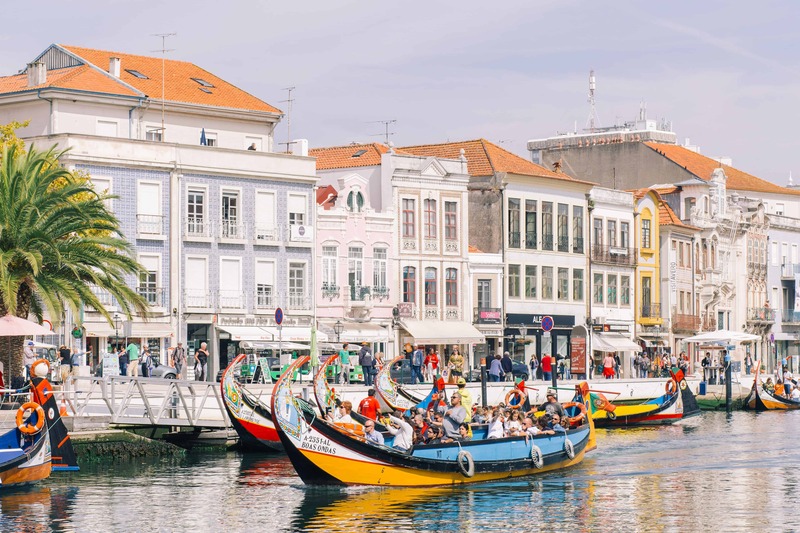 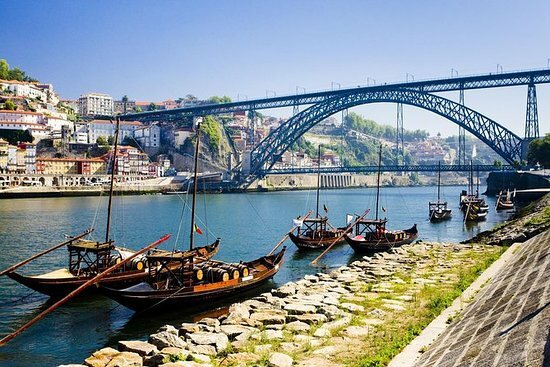 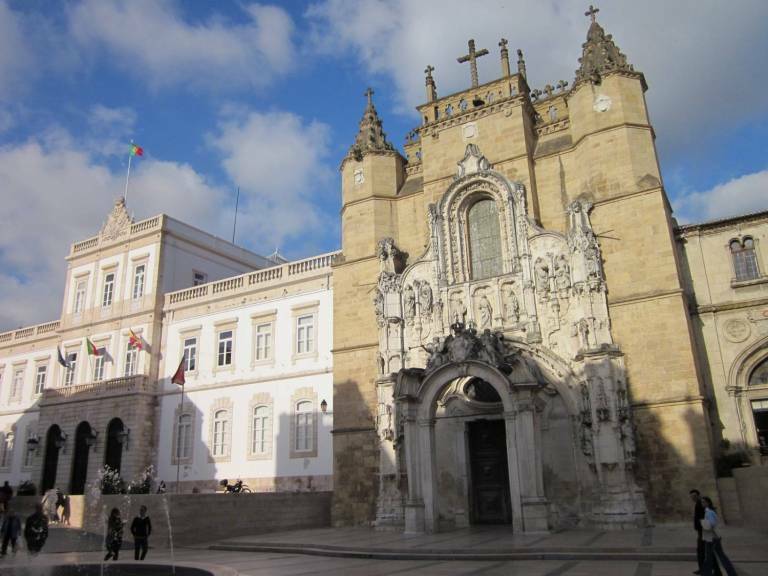 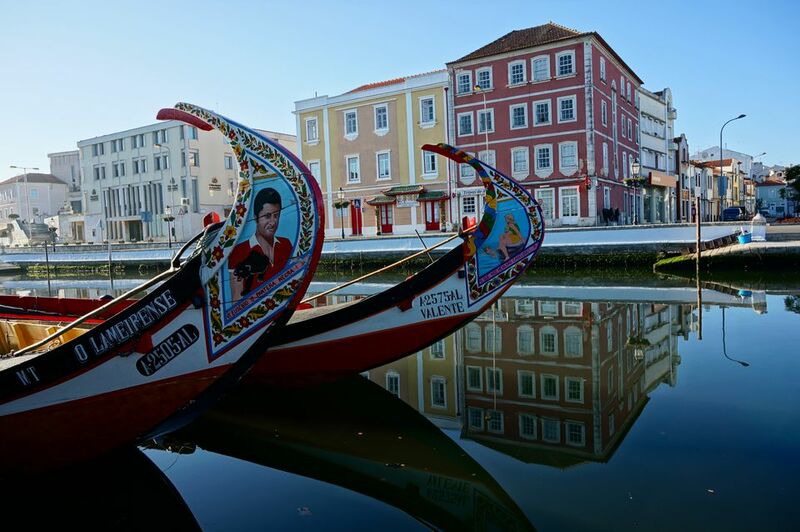 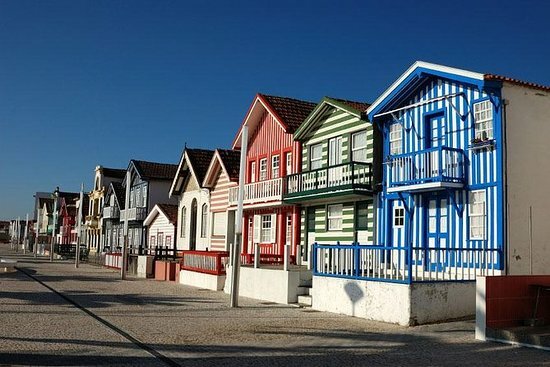 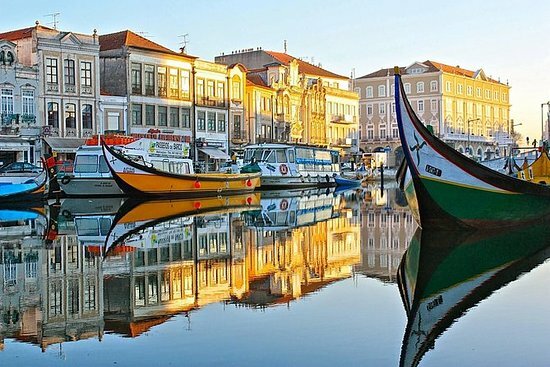 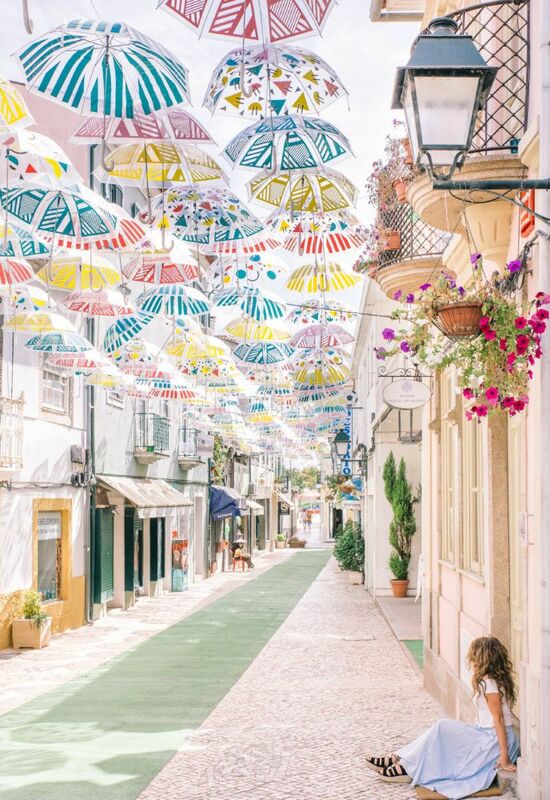 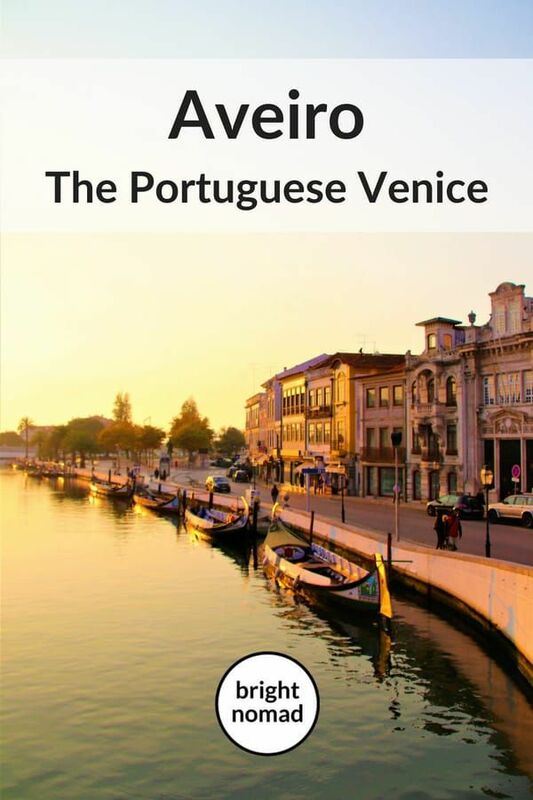 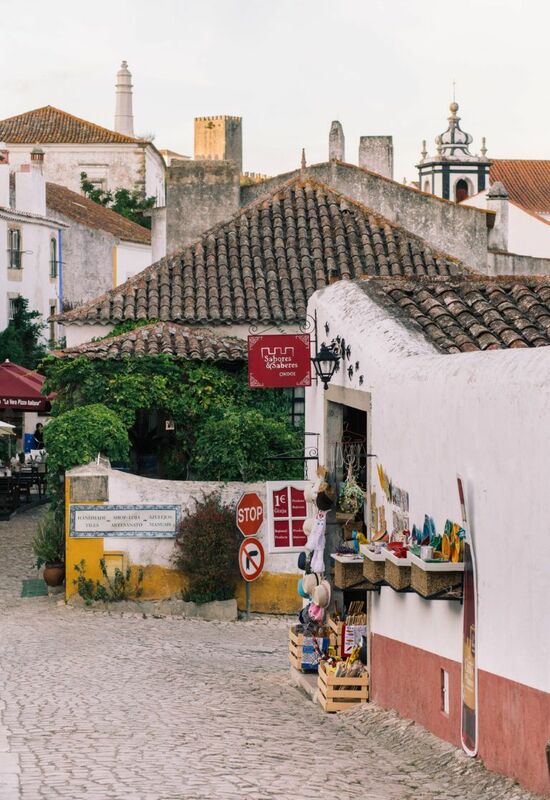 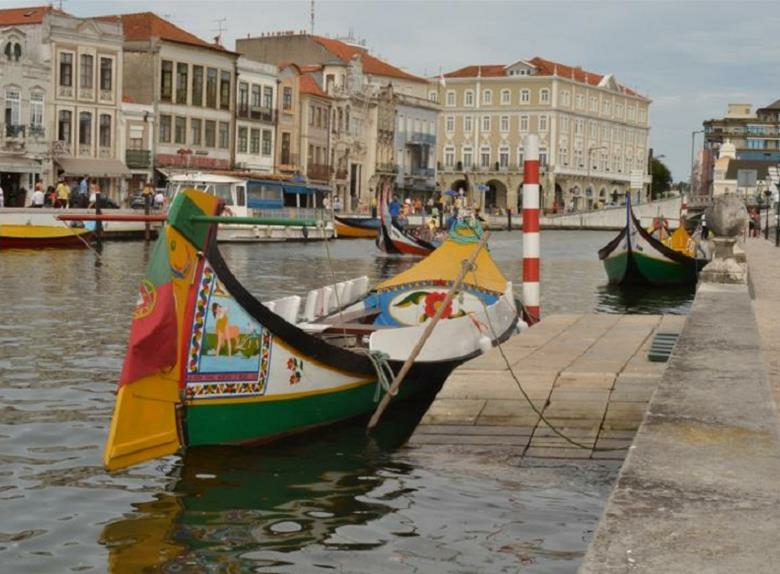 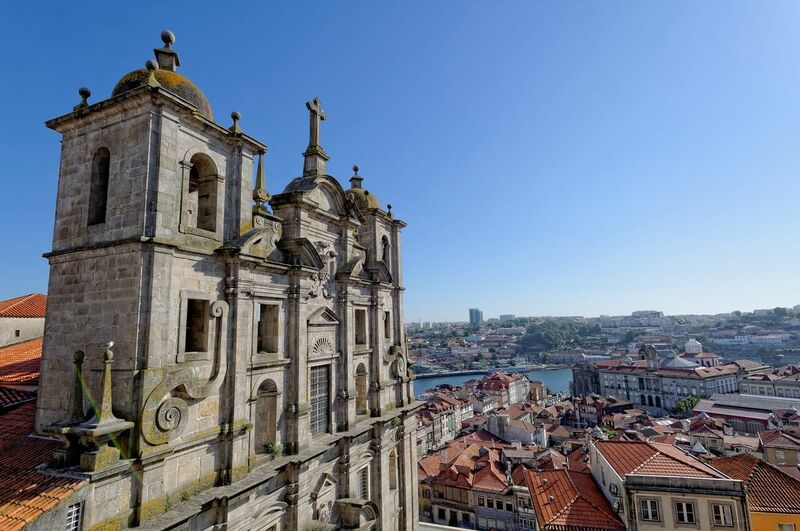 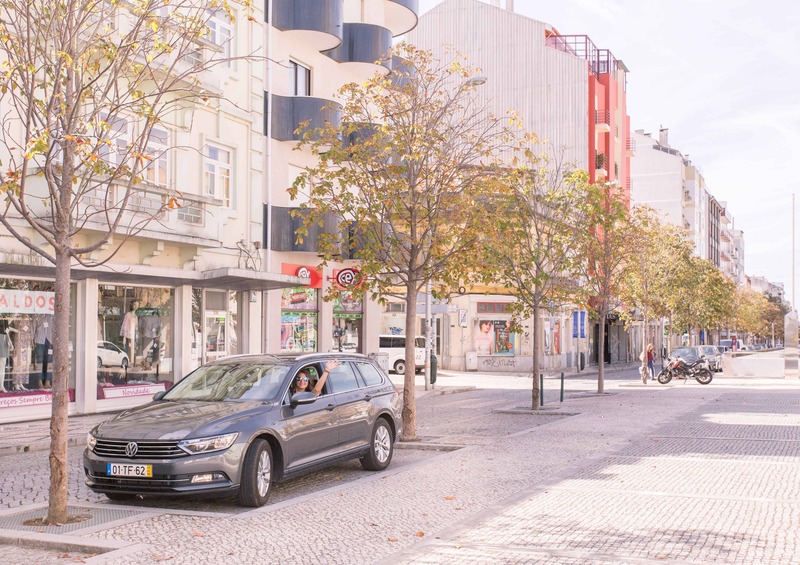 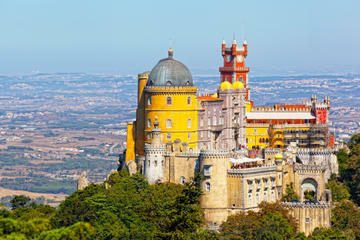 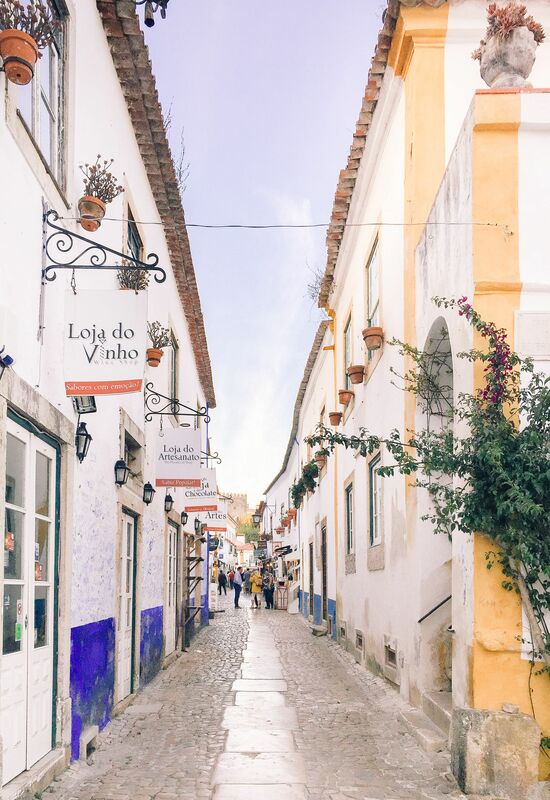 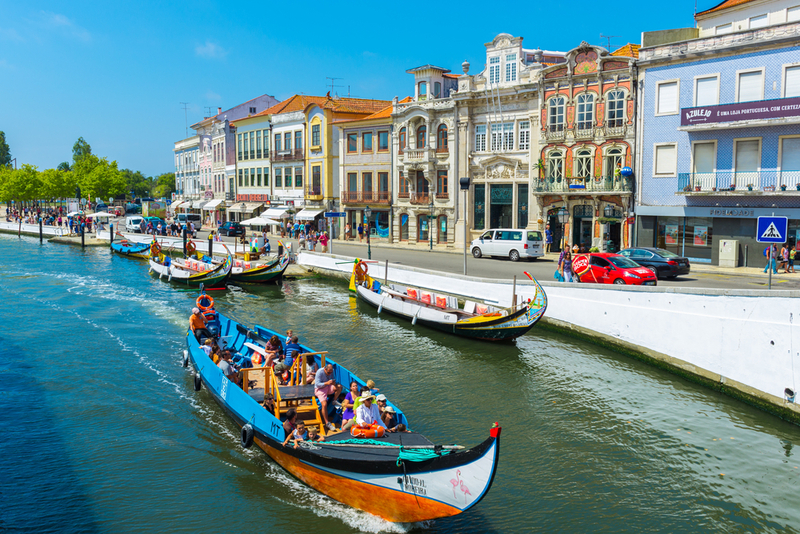 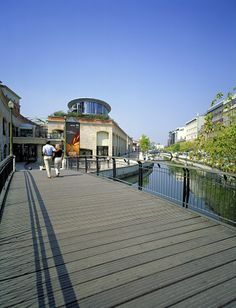 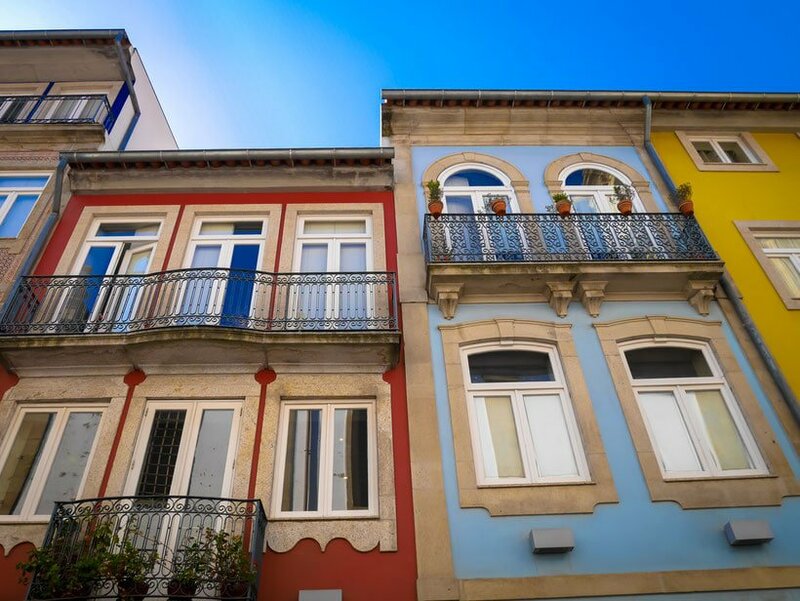 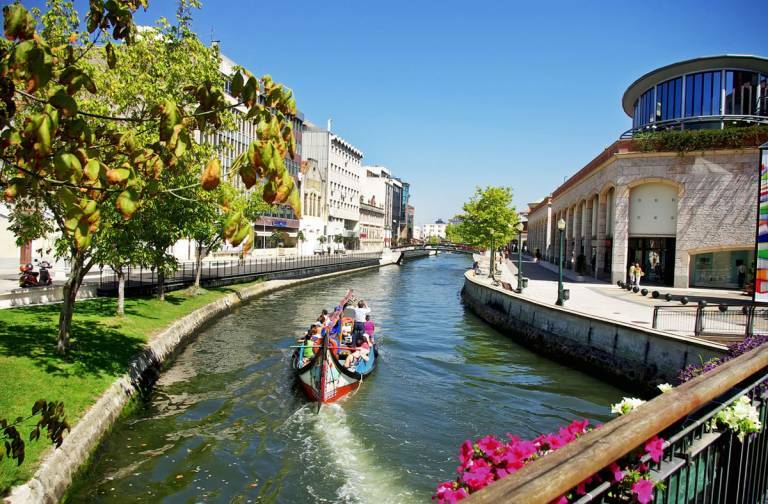 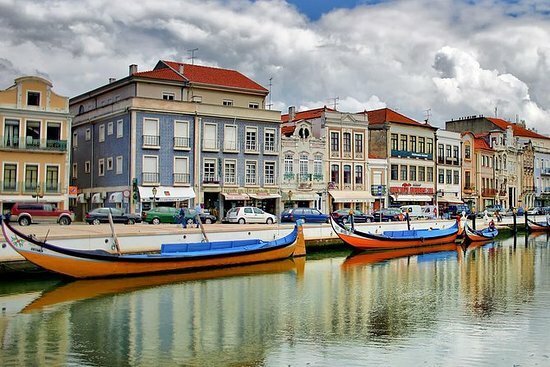 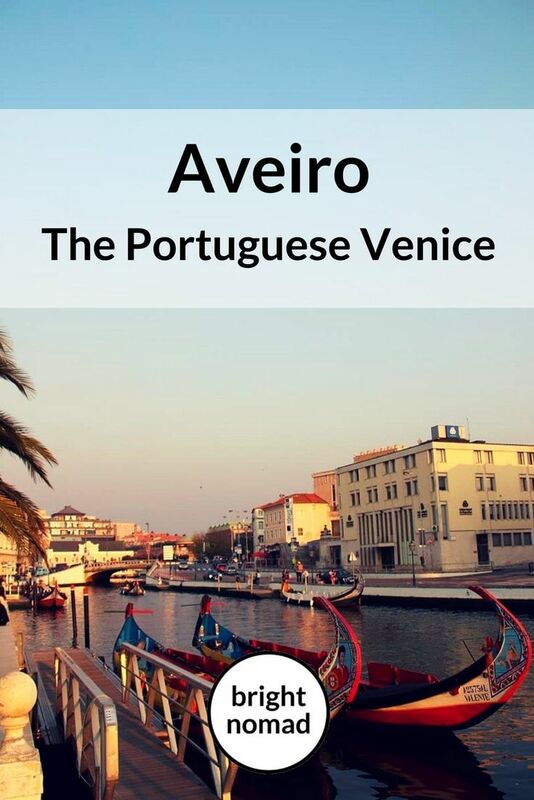 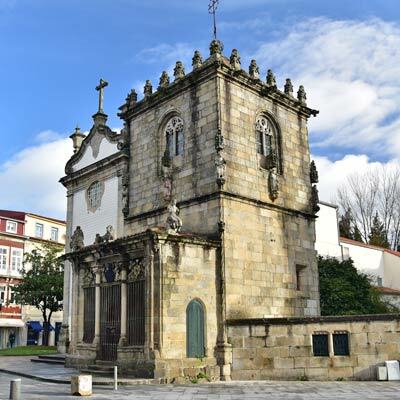 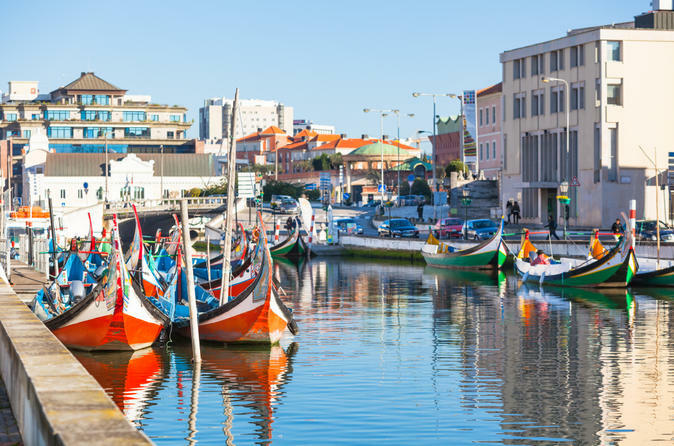 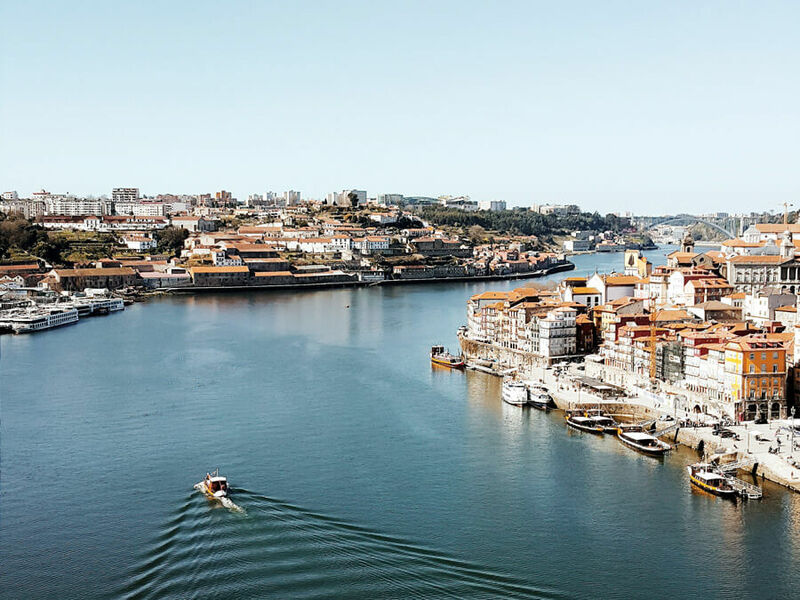 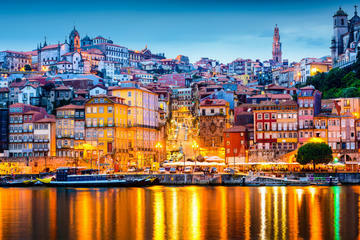 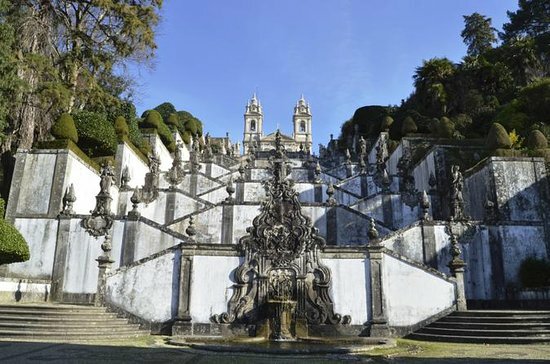 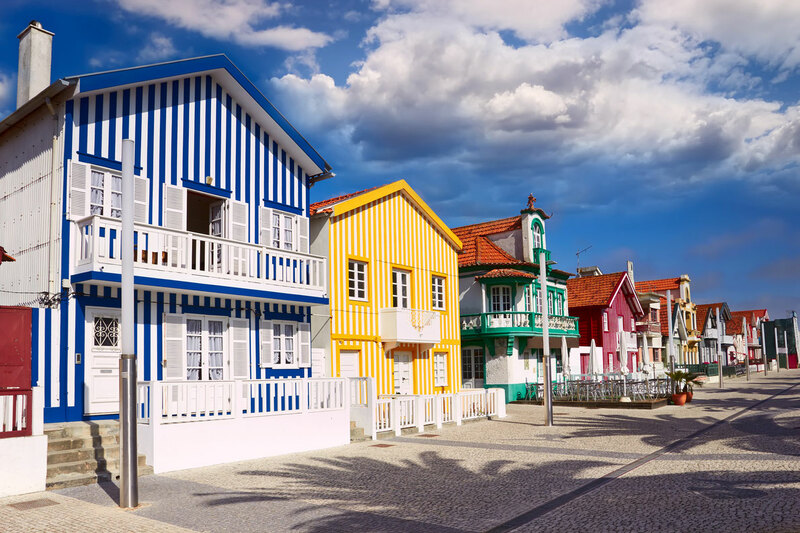 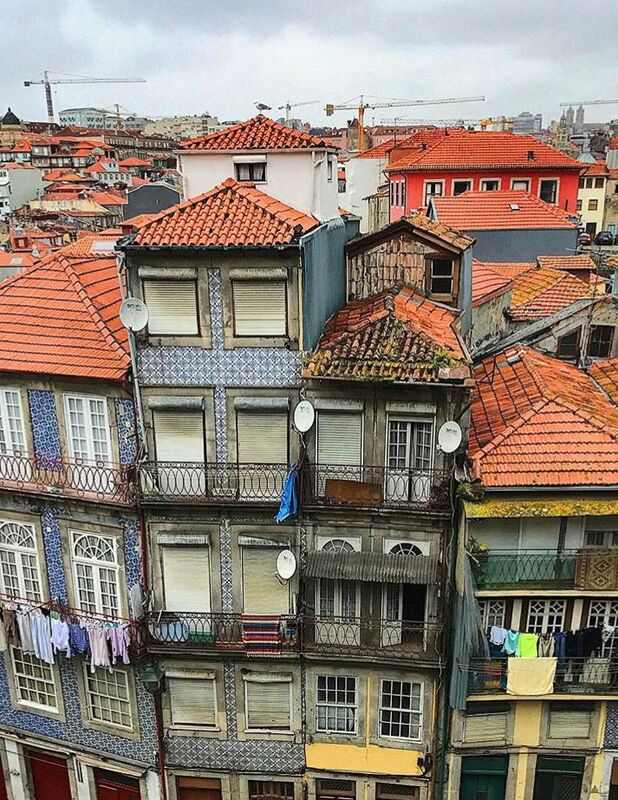 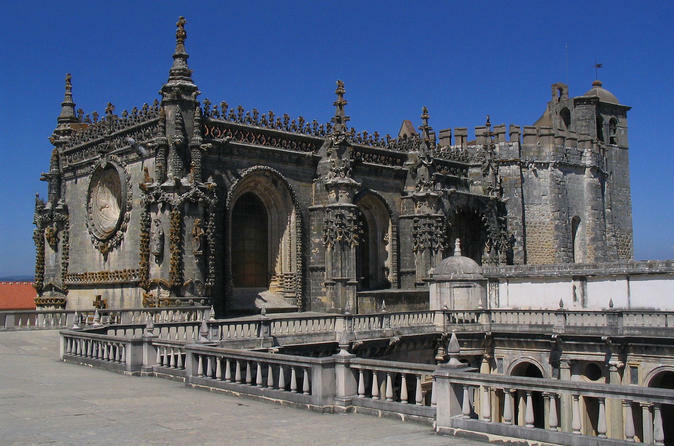 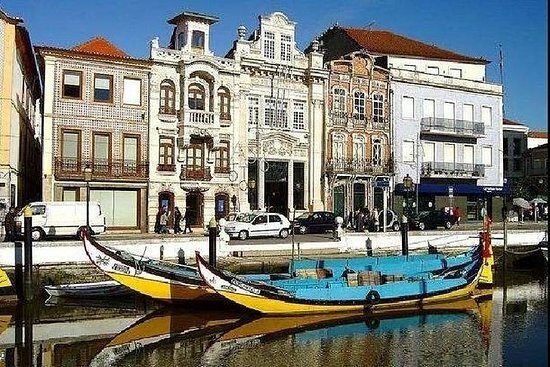 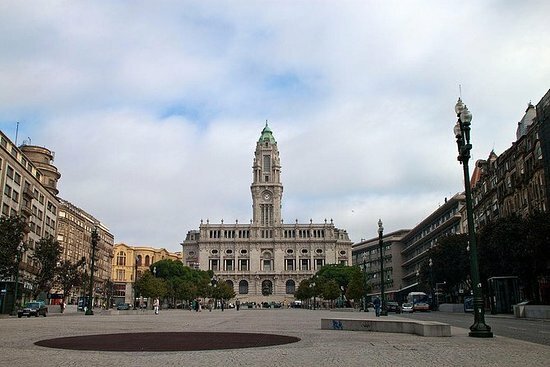 Half Day Tour from Coimbra to Aveiro. 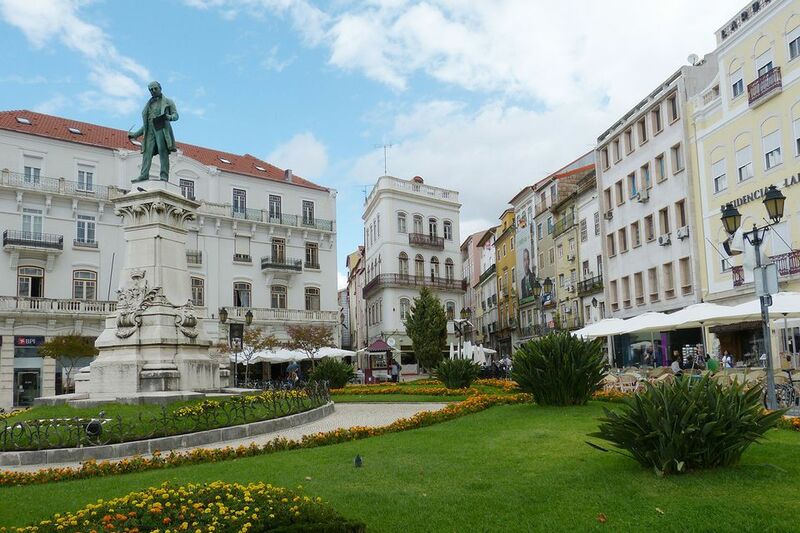 Guimarães and Braga Day Trip from Porto. 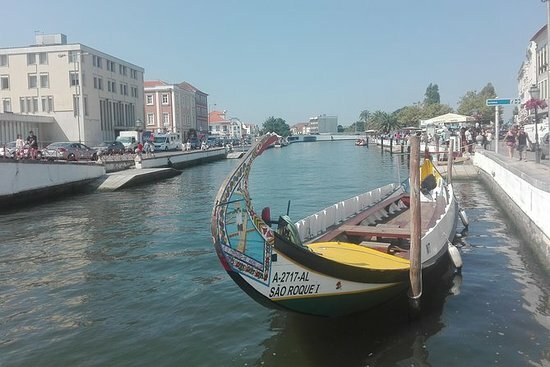 Aveiro Boat Trip, Lighthouse and Vista. 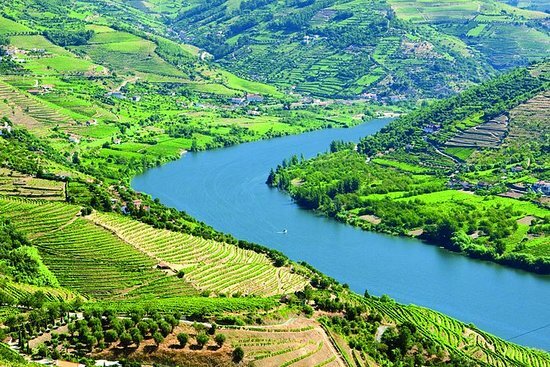 Douro Valley Tour: Wine Tasting, River. 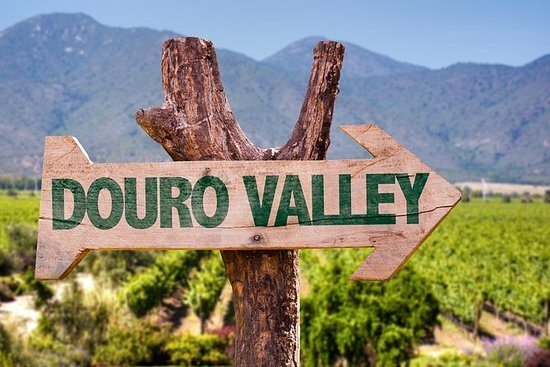 Douro Valley day trip with Lunch, wine. 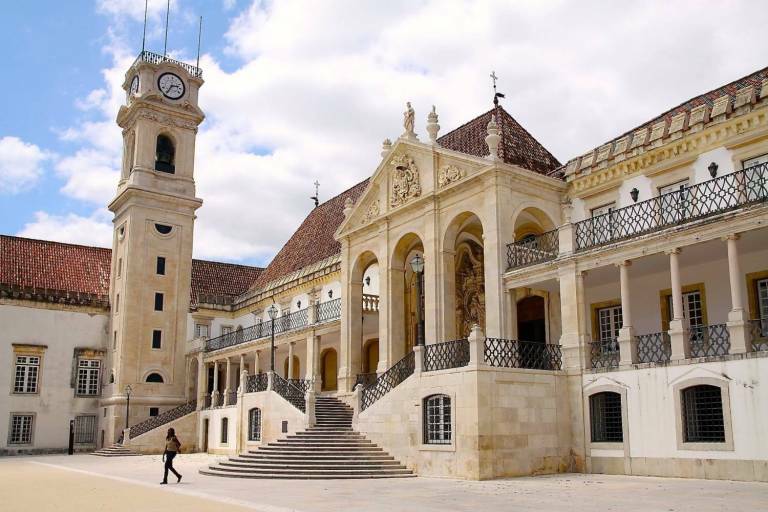 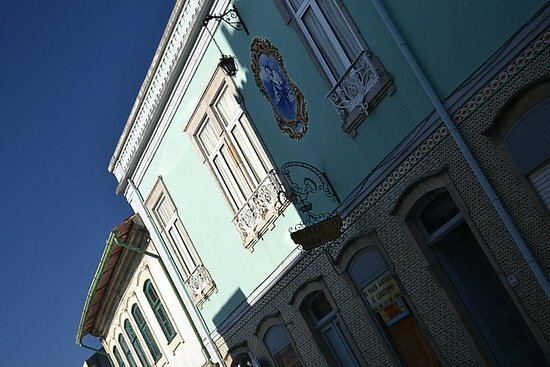 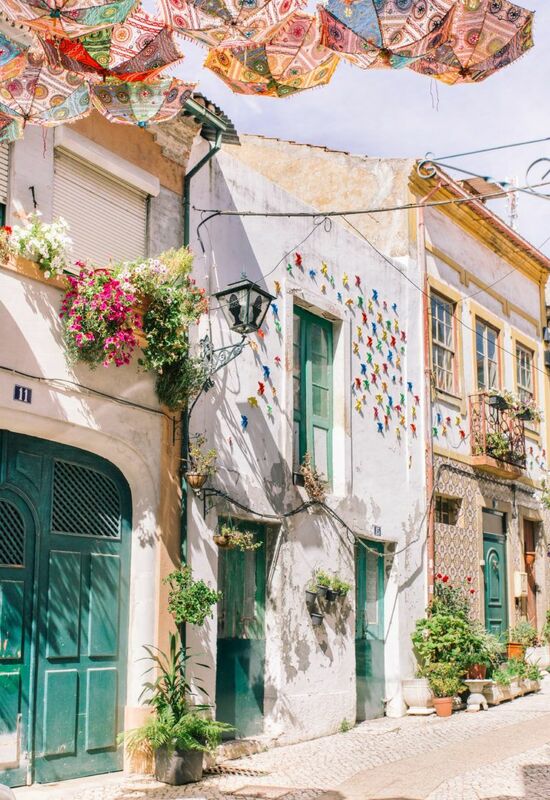 Half Day Tour from Coimbra to Bairrada.